I am a HUGE fan of Laura Mercier complexion products (this foundation is a holy grail formula for me and this powder is one that I will never be without), so I was ecstatic to try these new Candleglow Perfecting powders. The Candleglow foundation was actually a tad too shiny for my combo skin, but these powders were an instant hit for me. To date, I have never found a powder that rivals my trusted Hourglass Ambient Lighting Powder. I typically like to use that powder to give my cheeks a natural glow and radiance, without adding too much color. However, my Hourglass powders have met their match with these new ones from Laura Mercier. There are various shades suitable for different skin tones, though I find that I can use multiple shades for different purposes. Shade 1 is the perfect finishing powder for my cheeks and face. It helps to blur imperfections, give my skin a natural glow while never making it shiny. Shade 2 is one that I use before my blush or bronzer to give my cheeks a bit of warmth. The texture of each powder is smooth and finely milled which allows it to glide effortlessly onto the skin. 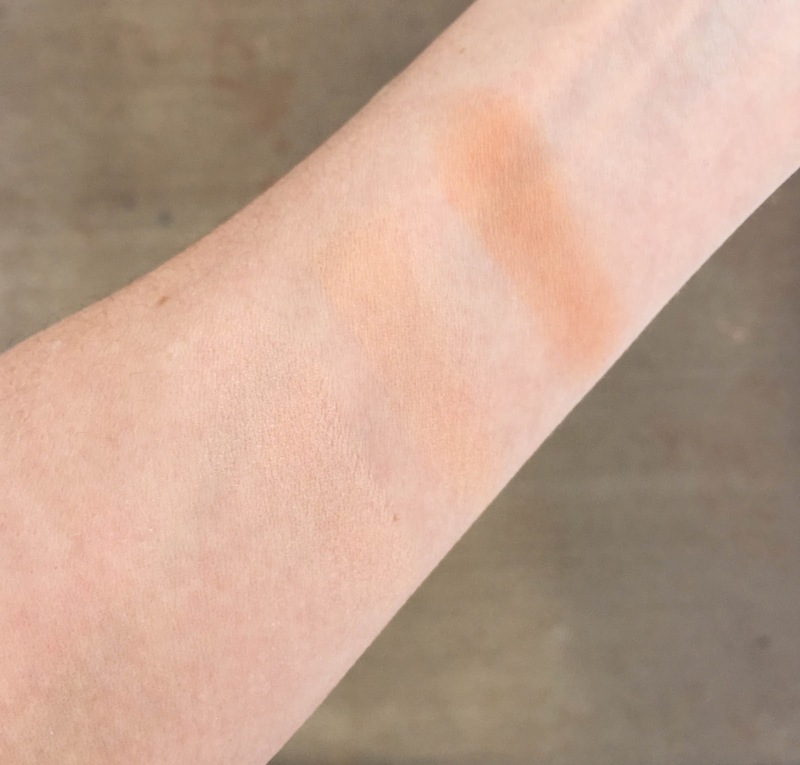 The other shade I was sent to test was Shade 4, which I was afraid would be too dark but surprisingly worked as the most beautiful bronzer for my coloring. I have all three swatched above, with Shade 1 being at the far left, followed by Shade 2 and then Shade 4. They all have a warm undertone but fall in the middle between being slightly yellow and slightly orange, which I find is perfect to add warmth and radiance to my skin without looking unnatural. I never thought I would see the day when something would rival (and on some days replace) my Hourglass powders, but these have impressed me greatly. 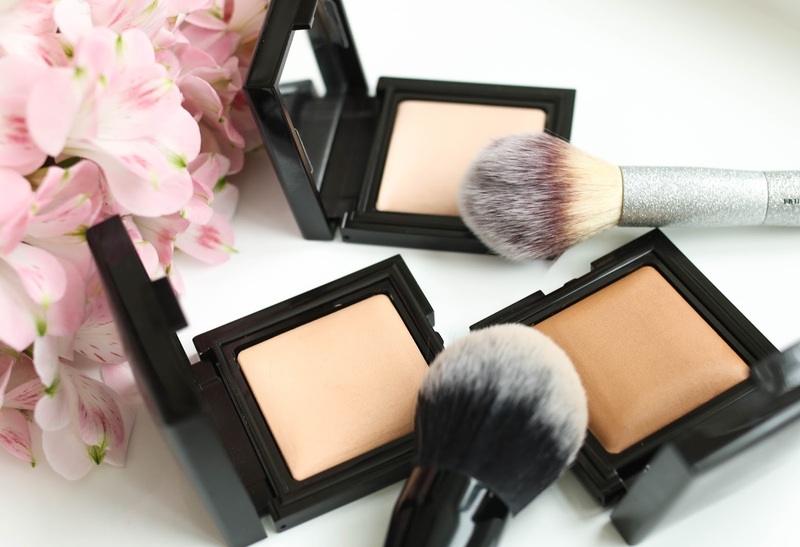 Whether you are looking for a pressed powder to set your makeup without making it look too matte or you want to add a bit of warmth to your cheeks and face, these powders are so versatile and would work to create many different effects. So excited to try these! 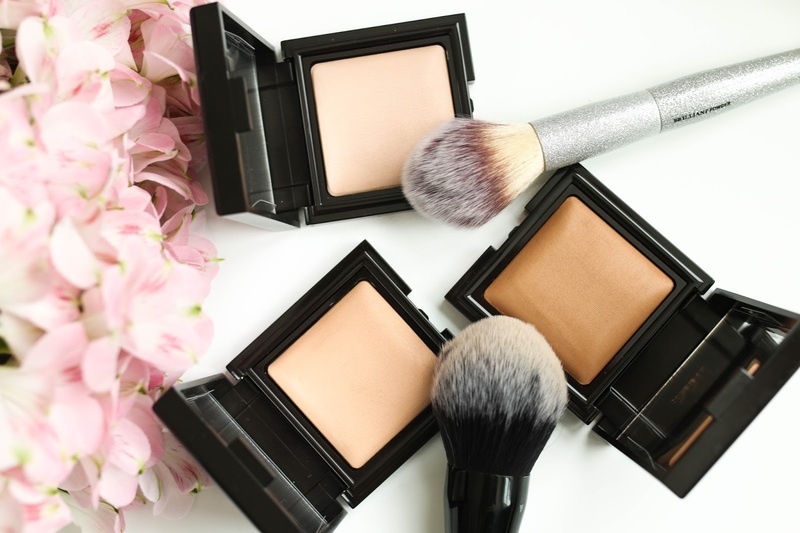 I use the hourglass powders in the same way you do and I'm so surprised and intrigued that you find these to be a rival! They really are quite exceptional!